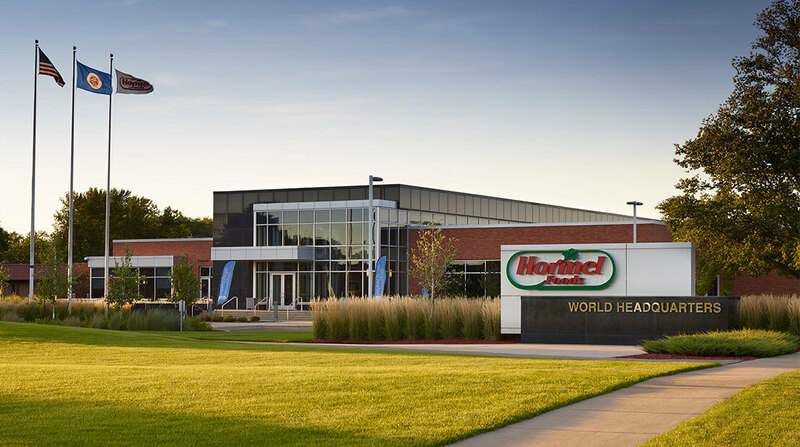 Hormel Foods Corporation (NYSE: HRL) recently awarded 75 suppliers with a 2011 Spirit of Excellence Award for their roles in the company’s continuous improvement process throughout the last year. In addition to the Spirit of Excellence Award, suppliers compete for the Hormel No. 1 Award every five years. Last year, the company announced the Hormel No. 1 Award recipients, who were honored for providing long-term, consistent, superior performance during the five-year period from 2006 to 2010. One of the criteria for the award requires recipients to have received a Spirit of Excellence Award during four out of five years. Superior Companies of Minnesota, Inc.
Hormel Foods CFO to be honored at CFO magazine’s 2012 Women in Finance Awards Jody H. Feragen has been nominated for the CFO magazine Women in Finance Awards.